As popular as the Aloe vera plant is to grow, there are no examples of this species remaining in the wild today. 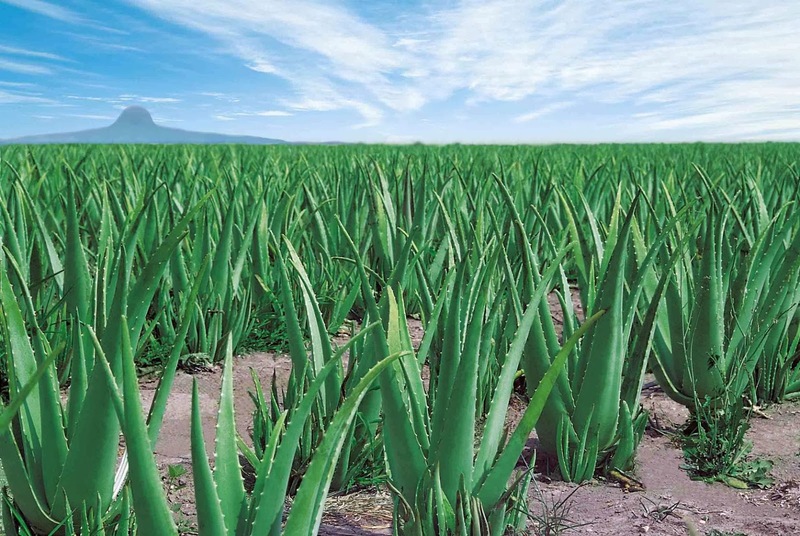 There are some naturalized stands of Aloe vera found in the southern half of the Arabian Peninsula, through North Africa , as well as Sudan and neighbouring countries, which gives us a very strong indication of the environmental conditions that this plant needs to survive and indeed thrive. Aloe vera will not tolerate areas which experience frosts or freezing temperatures. However, in countries which have a temperate or tropical climate Aloe vera can be grown outside, all year round. 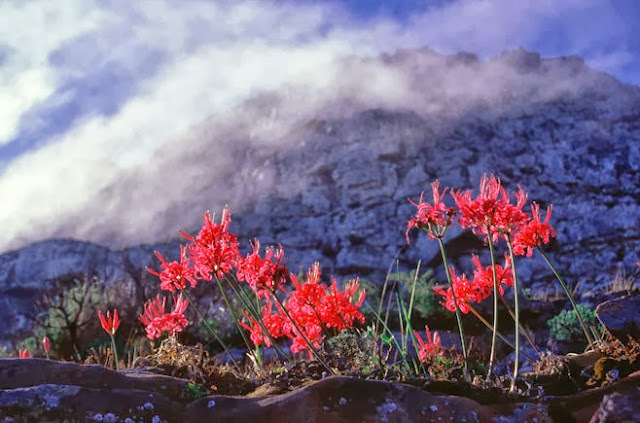 As it is a succulent, the Aloe vera is able to survive in areas of low natural rainfall which makes it ideal for rockeries and other low water-use gardens. It needs to be planted into a free draining soil in full sun. In countries which have high summer temperatures it would be better to plant Aloe vera in an area which is part shaded over the hottest period of the day as this plant can be prone to scorching. If you are growing it as a houseplant, pot up your Aloe vera into terracotta pots using a good quality, free draining compost. A specially formulated cactus and succulent compost will be fine, however you can use any good quality compost so long as you mix in 50:50 compost to horticultural grit, perlite or vermiculite. Once potted you can place your Aloe vera plant in a bright, sunny position. Only water once the majority of the compost has dried out and never allow the roots to become waterlogged. 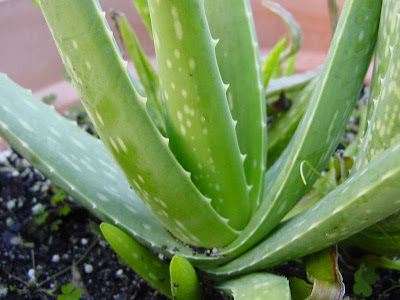 Be aware that Aloe vera 'leaves' can burn under too much sun. When potted, Aloe vera plants can become crowded with side shoots. These can be divided and potted on to allow room for further growth. Over the winter, Aloe vera plants should be allowed a period of dormancy, during which watering should be kept to a minimum. Aloe vera is a popular succulent species and is widely grown as both a houseplant and commercially as a medicinal plant. For years now Aloe vera has been lauded as a miracle plant, although scientific evidence for the cosmetic and therapeutic effectiveness of aloe vera is limited and frequently contradictory. Be that as it may, Aloe vera based products are commercially available for their healing properties on a number of skin conditions such as sunburns, cold sores and frost bite. t is also prescribed as an oral medication for patients suffering with osteoarthritis, the regulation of bowls, epilepsy, depression, diabetes, multiple sclerosis, glaucoma, and a host of other ailments. Aloe vera is an ancient medicinal plant. If fact, early records of Aloe vera use appear in the Ebers Papyrus from the 16th century BC, in both Dioscorides' De Materia Medica and Pliny the Elder's Natural History written in the mid-first century AD. Bizarrely, Aloe vera species do not exist in nature, but this is probably due to centuries of over-collection and selective breeding. There are naturalised stands of Aloe vera in the southern half of the Arabian Peninsula, through North Africa (Morocco, Mauritania, Egypt), as well as Sudan and neighbouring countries, along with the Canary, Cape Verde, and Madeira Islands. Its success in these countries certainly proves the suitability of the climate and may well be an indication to its lost origins! Further afield, Aloe vera has widely naturalised in temperate and tropical regions of Australia, Barbados, Belize, Nigeria, Paraguay and the United States. However this distribution pattern is the result of human cultivation. As a succulent, it is able to survive in areas of low natural rainfall, making it ideal for rockeries and other low water-use gardens, although it is intolerant of very heavy frost or snow. As a species it is relatively resistant to most insect pests, although spider mites, mealy bugs, scale insects, and aphid species may take a hold under protected environments. 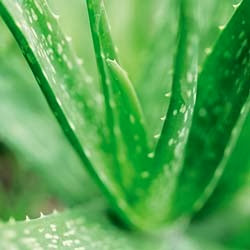 Aloe vera gained the Royal Horticultural Society's Award of Garden Merit in 1993. Love them or hate them, sheds are an integral part of the garden. Cheekily, most garden designers conveniently forget to include them in their masterpieces in order to save spoiling their lines. But the fact of the matter is that gardens need maintenance; maintenance requires tools, and tools need to be housed! Most people’s idea of a shed is of a rather shabby building hidden out the way in a dark corner of the garden. Of course that may fit your requirements exactly, but with a little imagination a shed can be an extremely practical and adaptable outdoor building. Get it right and it can also be a dramatic visual feature that not only enhances the garden but adds value to your property too! If you already have a shed and feel a little embarrassed about it when friends come round, then a lick of paint and a few DIY planted containers could be all you need to clear your conscience. You could also consider to adding a fancier false roof if you are feeling particularly artistic! However, if you are starting from scratch then a little preparation and research can not only save you money it can pay out dividends; metaphorically speaking that is. Concrete bases are better than wooden bases and as long as your shed isn't huge they are fairly simple to construct and worth having a go at yourself. Think about running a permanent electric point to your shed (there is nothing worse than trying to find tools at night with just the light of a cheap torch to guide you). Once you have gone to the effort of digging out the trench for the armoured cable, it is worth asking yourself whether you want a water supply down there too? You can always do what I have done and spend so much on a shed that after I put in the water, electric and drainage I decided to go the whole hog and have it carpeted and furnished too. Of course, once completed I ended up having to buy a second shed for the tools so that I didn't get the first shed untidy or dirty! The cheapest sheds will be made to a price and probably clad in feather edge timber. 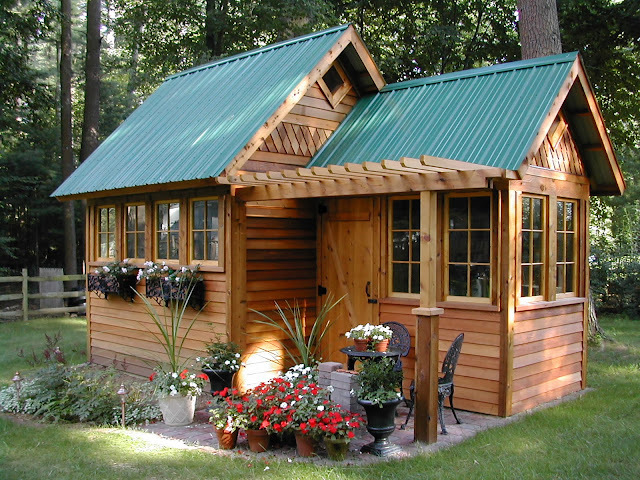 They are great ways to store your garden items for minimal cost but for better weather proofing you can consider a shed constructed from tongue and groove. Log effect edging is going to be the most attractive of the three, but will also the most expensive for a standard shed. Of course you can spend as much as you like on a shed, but if you are looking for a little bit more from your garden building then you can always trade up to a log cabin! My advice is this. 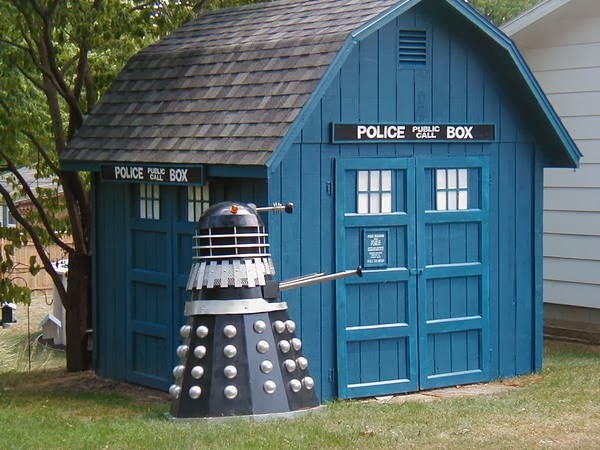 Research first and never buy a shed without physically checking the build quality. 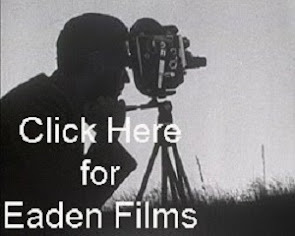 That being said, you are generally going to find the largest selection and best prices on-line so once you are happy that you know what you are looking for then this is the place to go. 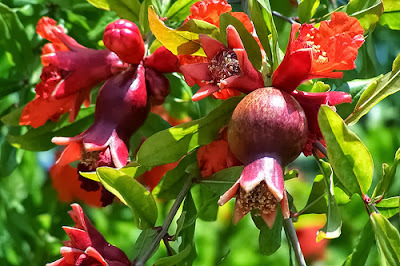 The pomegranate - Punica granatum is one of the iconic trees of the Mediterranean. It is also surprising hardy, being both drought tolerant and capable of thriving in the colder regions of northern Europe. Unfortunately, outside of the Mediterranean pomegranate trees are difficult to source, but if you keep your eyes open you will be able to find its fruit in your local supermarket. 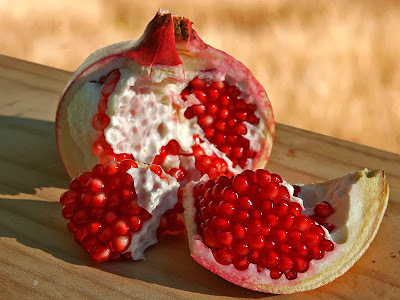 You can sow pomegranate seeds from February to May. Using a seed tray, Pomegranate seed should be sown on the surface of a good quality free draining, damp seed compost such as John Innes 'Seed and Cutting'. After which, cover with a very fine sprinkling of compost or vermiculite. You will need to provide a germinating temperature of approximately 20-30 degrees Celsius, so they will either need to be grown in a warm room indoors or a heated propagator. However, if you are fortunate to live in a more Mediterranean climate then additional heat should not be necessary. The seeds will need to be placed in darkness until after germination which can take 1-4 months. Just be aware that while pomegranate can be raised from seed, they may not grow true to the parent. Once the seedlings are large enough to handle they can be gently lifted, causing as little damage to the root system as possible, and potted on into 3 inch pots containing a good quality potting compost such as John Innes 'No 2'. Pot on as required as required into 4-5 inch containers and over-winter in a protective environment if you live in a climate where temperatures are likely to drop below 6 degrees Celsius. Grow on in the pot for a further year before planting the young pomegranate plants in their permanent position outside. 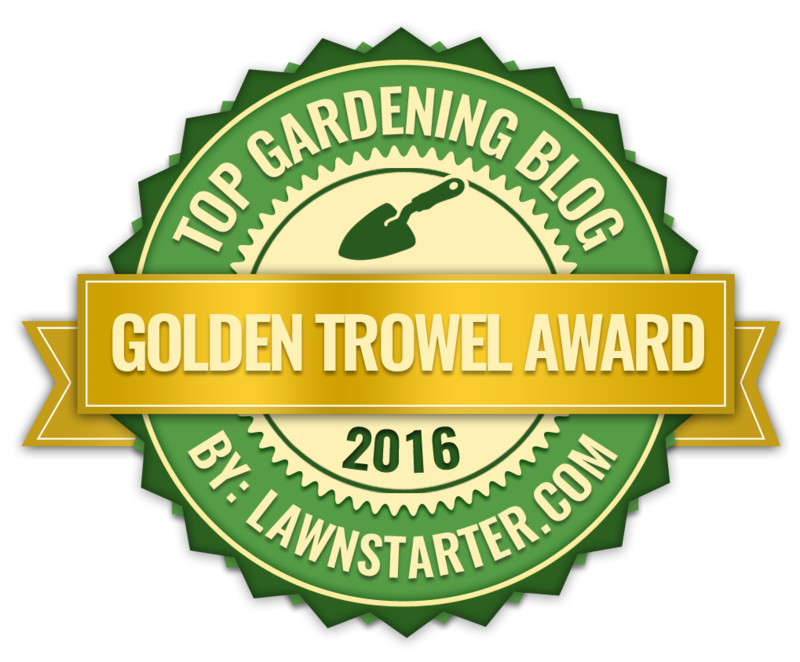 It's no secret that I love gardens, but I do have quite a number of bugbears. OK, that's not strictly true; it's more that I can be quite opinionated. I know exactly what I like (when I see it), and believe that when it comes to any subject remotely related to horticulture I am always right! Of course, if my wife is with me then she is right (but I am always right to bring her along). Gardening is expensive, plants are expensive and getting someone in to landscape your garden is even more expensive. 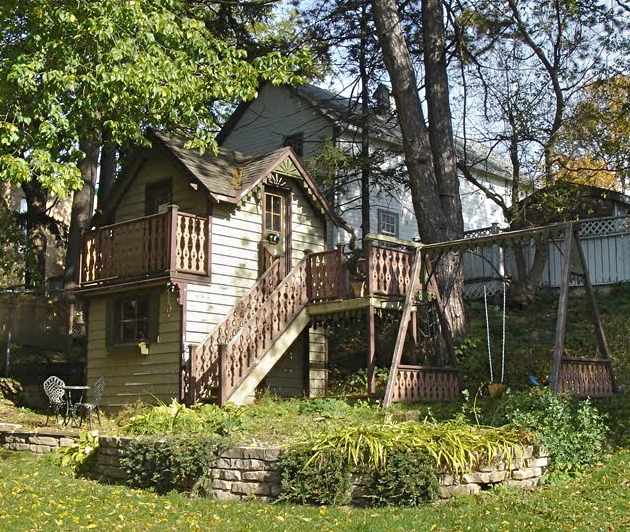 We all know that right minded people can spend an enormous amount of hard cash on their garden. They have done so for centuries, and hopefully will continue to do so. My issue is this. 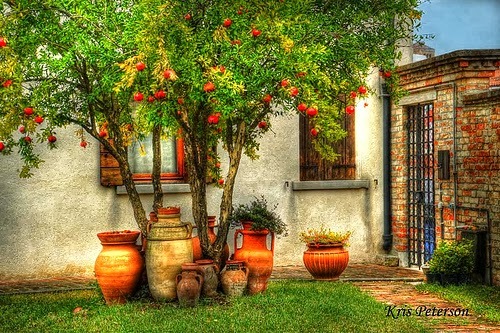 Once the garden is finished and the money all gone, only then do most people consider purchasing garden furniture. As this is far too late there is usually not enough garden space set aside to take a decent set of furniture and there is no viewpoint from which to admire it. But that isn't the worst of it. Cheap furniture in an expensive garden is a crime against horticulture, perhaps even humanity! Do not pretend that you are only buying cheap now so that you have something usable whilst you save up for the good stuff, because you won't. On average most families will buy no more than two furniture sets in their lives. If your garden is themed then purchase furniture that matches, as it will both lift and enhance the garden. Its sounds obvious but make sure that your ‘furniture-to-be’ is comfortable. Just looking good is not enough. Be aware that there is a large choice of materials and a massive range of designs, not all of which are practical or fit for purpose! IT IS THE MOST UNCOMFORTABLE CHAIR I HAVE EVER HAD THE DISPLEASURE TO SIT ON! Yes, it is attractive, and yes it is environmentally friendly because it is all made from reclaimed timber (if you ignore the environmental cost of shipping it over from the Far East) but a seat it is not. It is art. 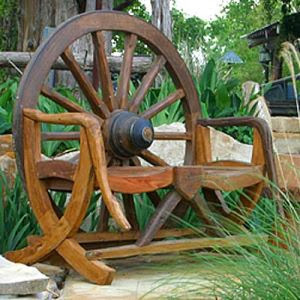 There are a few rules to abide by when purchasing garden furniture. 1. Cheap furniture cheapens the garden. 2. Assess the quality of the furniture and its maintenance requirements. 3. 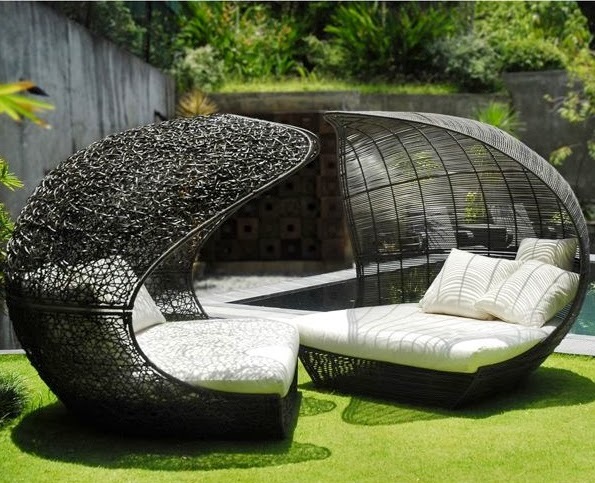 Ensure the style of furniture compliments your garden. 4. You can generally get a better deal if you purchase furniture August onwards. 5. Always do your research. 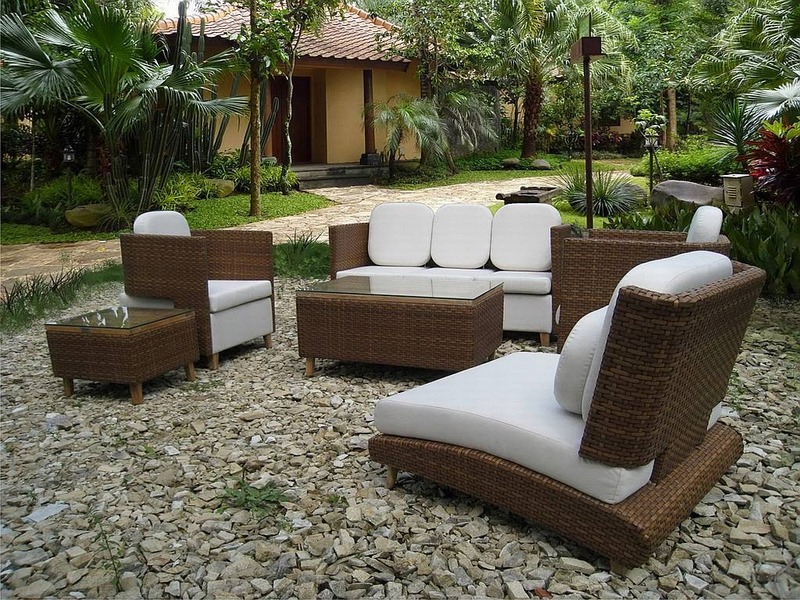 The most obvious garden furniture outlet for you to begin your search in will be a well-stocked garden centre as they should have on display a decent range of furniture. It will allow you to select the style of furniture you would like, as well as giving you an indication of the scale of the furniture and its quality. 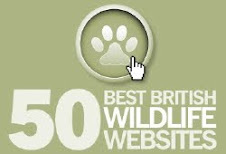 However they do not offer the most competitive prices. Do not buy garden furniture online until you have researched the brands and are happy with the quality. If you are not sure, go back and check the rules! 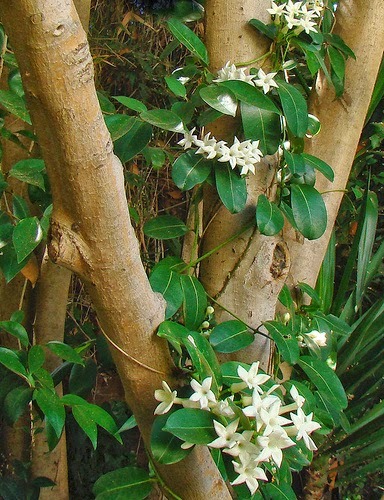 Where tropical climbing plants are concerned, the Madagascar Jasmine - Stephanotis floribunda, is up there with the best of them. 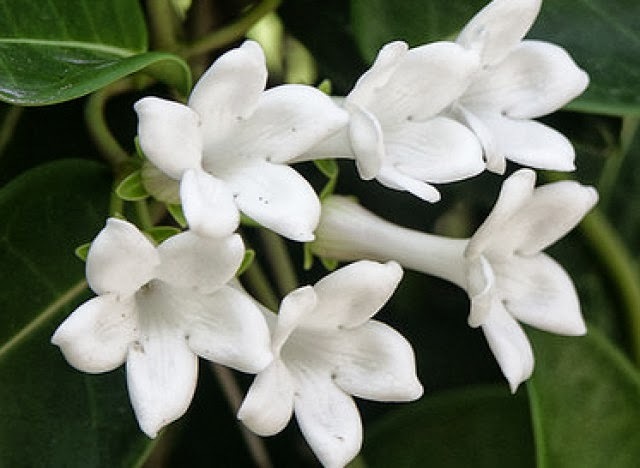 While they may not be as showy as a Jade vine or as bizarre as a Dutchman's pipe, the white, waxy, star-shaped flowers of the Madagascar jasmine have a purity so outstanding that it is rarely matched in nature. More impressive though is the intensely fragrant perfume that they produce, although the blooms will fade to yellow after a few days and the deep, rich fragrance will slightly sour. The flowers are produced in summer and only on new growth, therefore it is important that pruning is kept to a minimum, especially during the growing season. Unlike many common names which are usually unintentionally misleading, the Madagascar Jasmine is a genuine native to the fascinating island of Madagascar. Its moderate temperatures, high humidity and seasonal cycles of hot, wet summers followed by cool, dry winters provide the ideal optimal growing environment for this woody, evergreen climber. So, if you can replicate similar conditions when growing the Madagascar jasmine outside then you can expect it to reach an overall height of 20 ft or more. Clearly it will grow best in sunny, tropical conditions, but if you live in a colder climate you can grow it inside where it will make for an excellent houseplant. They can flourish for years grown on a sunny windowsill, but the Madagascar jasmine will requires high levels of light to perform at its best and flower. If the light levels are too low then the leaves will begin to turn pale and become chlorotic. Under these circumstances the Madagascar jasmine will slow down in their growth and from this point should be watered very infrequently. 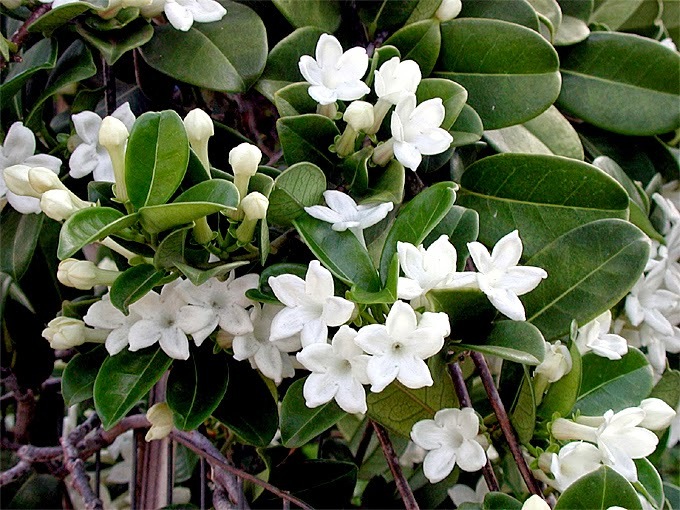 The Madagascar jasmine will be at its happiest (especially when it comes to flowering) when allowed to become root-bound, so it is best to not plant the vines in an over-sized container. The compost mixture used should be soil based, such as John Innes composts, but will need a generous mix of drainage material such as perlite or horticultural grit. To make the most of the higher light levels the Madagascar jasmine can be moved outside or into a greenhouse during the summer, but they will need to be acclimatized for a couple of weeks first so that you avoid leaf damage through scorching. What is the World's Hardiest Passionflower? 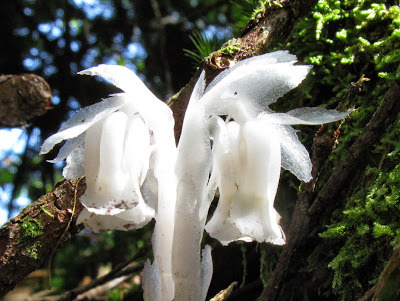 With the Halloween holiday just days away, this week's 'Freak of the Week' is the appropriately named Ghost plant - Monotropa uniflora. Although it looks as though it grows on the bones of the un-dead (hence it's other common name of 'Corpse plant'), it is in fact a herbaceous perennial plant from within the well known Ericaceae family. Native to temperate regions of Asia, North America and northern South America, it is genuinely a rare find. Surprising when you consider the conspicuousness of its colour. 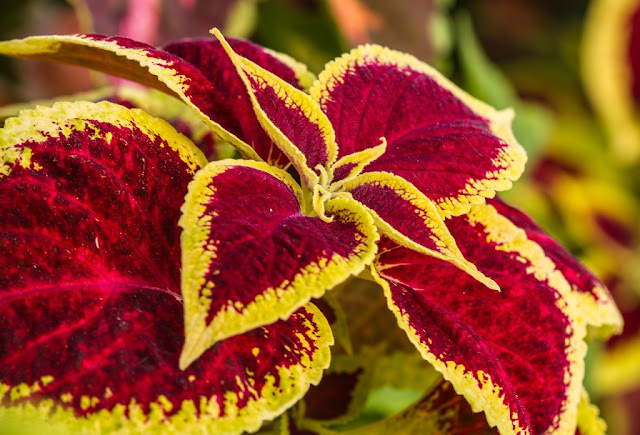 However, there is a good reason behind this colouration and that is because, unlike almost all other plants, it cells do not contain the chlorophyll pigment. So how on earth does does it manage to get the energy required for growth? 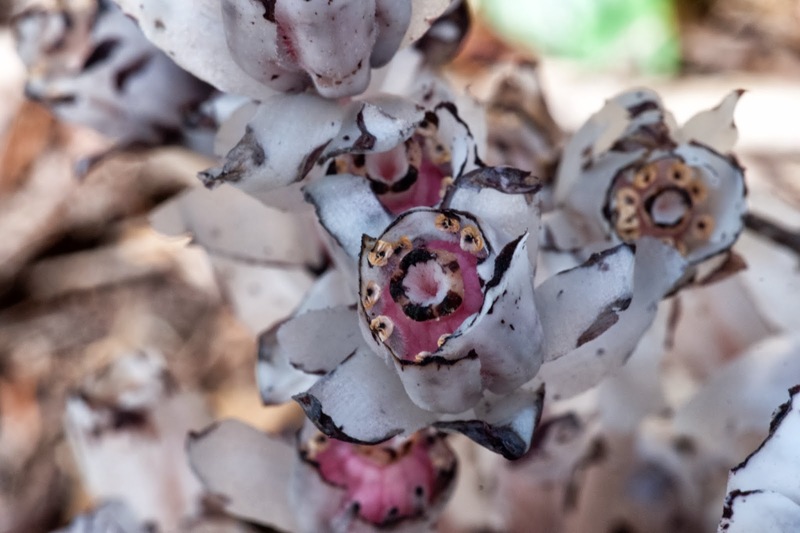 Like many forms of fungi (which it is not related to), the ghost plant is parasitic, which means it has evolved a way to gets its energy from photosynthetic trees. But it doesn't feed from then directly. It has managed to find away to feed from the symbiotic subterranean fungi which have a mutual beneficial relationship with the tree roots, usually beech trees. It grows in shady woods with rich soil and decaying plant matter, often found near dead stumps. Since it is not dependent on sunlight to grow, it can grow in very dark environments such as the under-story of dense woodland. 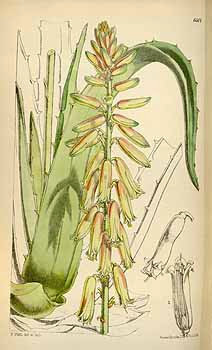 The insipid stems will grow to a height of around 12 inches, and are clothed with small scale-leaves. As its scientific name suggests, the stems bear only a single flower, which are produced from early summer to early autumn. 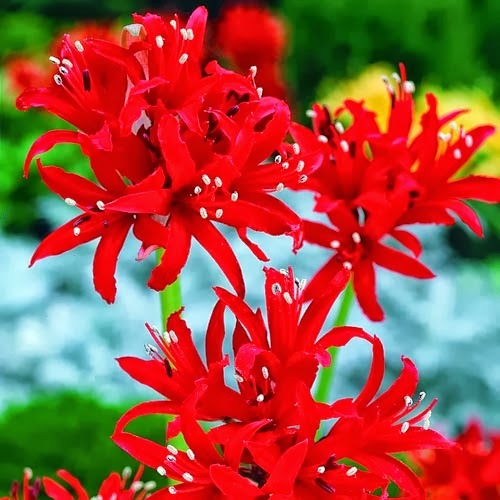 It is a personal opinion of course, but I believe that the red nerine - Nerine sarniensis, is without doubt the very best autumn flowering bulb that money can buy! And you don't have to take my word for it because in 2002 Nerine sarniensis gained the Royal Horticultural Society's Award of Garden Merit. With autumn truly in our midst, and the harsh reality of winter just a few short weeks away, these colder nights are causing havoc in my garden. The late planted Canna lilies are close to the end, and my cherished Dahlias, while still flowering, are chewed to bits. Yes, I could apply some pesticide, but I believe that feeding caterpillars is definitely for the greater good. And who wouldn't want a garden full of butterflies in the spring? Back to the nerine. 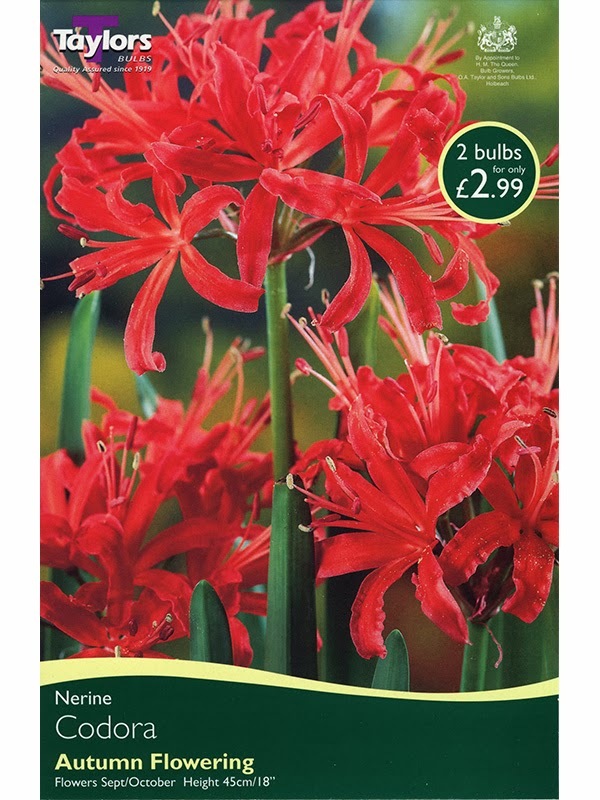 So, if like me you keep yourself busy in a northern European garden, then nerines are an integral part of the successional calendar. So with little else to look forward to in the garden, Nerine sarniensis could be just the ticket. I myself have a row of gorgeous, very deep pink Nerine bowdenii in the front garden, but there is a problem. While there are a number of truly hardy nerine species and cultivars for you to choose from, Nerine sarniensis isn't one of them. Of course you can grow it in a container and bring it under protection when needed, but at the end of the day most gardens have very little, if any, protected space for over-wintering tender plants. Native to the Northern and Western Capes of South Africa, Nerine sarniensis is a summer-dormant, perennial bulb which flowers on erect leafless stems. The leaves appear after the flowers which makes for an even more impressive impact. They will need as much sun as you can provide, but will definitely need to be in a frost free environment. A winter temperature of between 8 -10 degrees Celsius is ideal, but the bulbs can survive short periods of freezing if they are in deep pots. You can expect them to flower from September to November, therefore, if you live in a more Mediterranean climate Nerine sarniensis is a perfect choice. However, those secretive plant breeders may have worked their magic once more as they have managed to cross-breed the hardy, pink Nerine bowdenii with Nerine sarniensis to produce a hardy (hardier) red nerine cultivar. Marketed as Nerine 'Codora' it seem to be only available through Taylors bulbs, but besides the packaging image there is very little information available. Be that as it may, if I can source some in the spring I will hopefully have more information to give next year. The Pomegranate tree is one of the most iconic fruiting plants of the Mediterranean, and rather surprisingly, it can be grown outside in the milder regions of northern Europe. This would even include the south and western regions of England! Of course you need to make sure that wherever you are planting your pomegranate tree that you try a replicate a Mediterranean climate as best as possible and so it will need to be planted in the sunniest, warmest part of your garden. 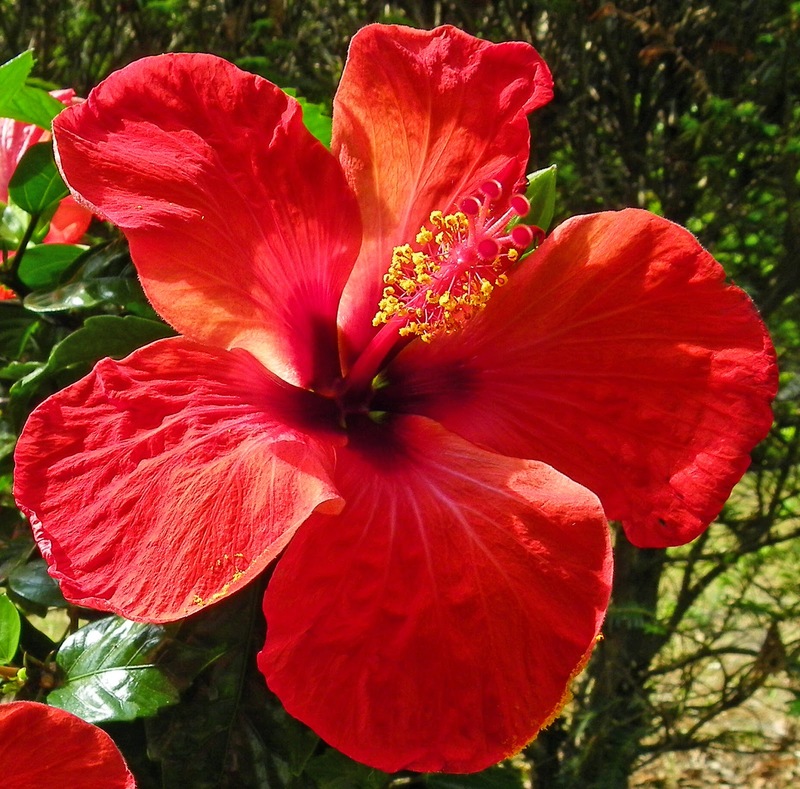 In warmer regions however, they will in fact grow and flower in partial shade. Furthermore, they are even tolerant of moderately saline water and soil conditions, which may explain why so many examples thrive on the Greek islands. The pomegranate will do best in any well-drained soil, but will also thrive on chalk or acidic loam, as well as rock strewn gravel. If you have soil that is prone to waterlogging then you may need to plant it into a raised bed or mound, or in extreme conditions you may have no alternative other than to grow it in a large container. Once they have established, pomegranates are naturally drought tolerant, but if you want to get a decent crop of fruit then they will need to be watered. Now that isn't going to be much of a problem in northern Europe, but in warmer regions you may need to put irrigation in place. As a matter of course, new plants they should be watered every 2 to 4 weeks during the dry season. Pomegranate trees require very little fertilizer, although they do respond well to a spring mulch of well-rotted farm manure. Be that as it may, they can be given a 2 to 4 ounce applications of ammonium sulfate or other nitrogen fertilizer over the first two springs to help them along. The flowers are produced from June to September, shortly after which the embryonic fruit will appear. These deep yellow or orange-yellow, red flushed fruit have a leathery rind which encloses pulpy red flesh and numerous seeds. In norther Europe these will generally only ripen under greenhouse conditions, but further south you should experience no such problems. You can tell when the fruits are ripe once they have developed their distinctive color, they will also make a metallic sound when tapped. Be aware they will need to be picked before they become over-ripe as they have a habit of cracking open, particularly when rained on. Pomegranates are particularly good for storage, but do best at a temperature of 32° to 41° F. Surprisingly they can last as long as 7 months, and will even improve by becoming juicier and more flavoursome. Still wandering around northern Crete, I find that there is yet another gaping hole in my plant knowledge. After walking down to the beach earlier today I came across an absolute beauty of a plant which, after a quick bit of research, I found out to be the Sea Daffodil - Pancratium maritimum. I had spent a lot of time on the south-west coast of Spain after my father moved there in the early 1990's, and there was nothing even close to it there. So while the sea daffodil is a native to the Mediterranean region it turns out that it is mostly found around south-western Europe. 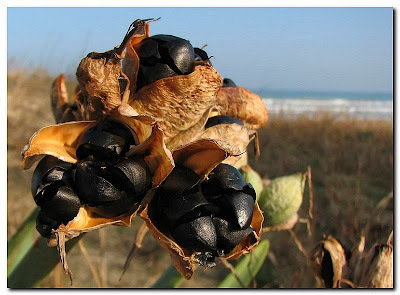 I consider it a lucky find, because on the south Bulgarian and north Turkish coasts of the Black Sea, it is already threatened with extinction. Although it is classed as a true bulb, it is not remotely related to the Narcissus daffodil species that all of us in Northern Europe would be familiar with. However the resemblance is genuinely striking! The sea daffodil grows on coastal sands or just above the high tide mark, in fact the latter part of its botanical name 'maritimum' means' of the seashore. The stunning, and highly ornamental white flowers are produced from August to October and release a gorgeous, exotic scent similar to lilies. However, because it is pollinated by a hawk-moth the perfume isn't released until the evening and even then it only becomes apparent during warm, windless nights. 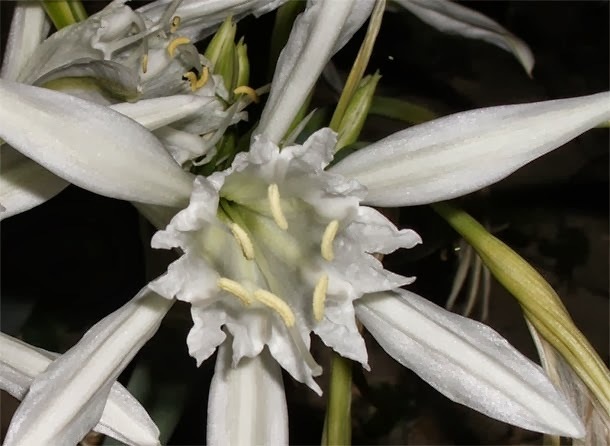 The hawk-moth will only pollinate the flowers when winds are less that 2 metres per second, and amazingly the sea daffodil seems able to detect the wind velocity. Research has shown us if the flowers are artificially pollinated during windy weather then they will not produce seed. It turns out that the sea daffodil is not receptive to its own pollen and furthermore the plant is able to recognize it as such. So by not releasing pollen during windy weather is a practical method to prevent the plant from wasting pollen (an expensive and valuable plant resource) and is perhaps a throwback to when this plant could have been self-pollinated which could have resulted in weakening the species gene pool. Unlike most other bulbous plant the sea daffodil is evergreen although the leaves will often die back during hot summers. 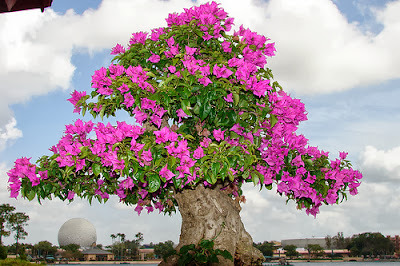 Bougainvillea species are undoubtedly some of the most beautiful flowering vines that money can buy. Keep them well fertilized, and not too much water, and these luscious green climbers will flower their socks off. 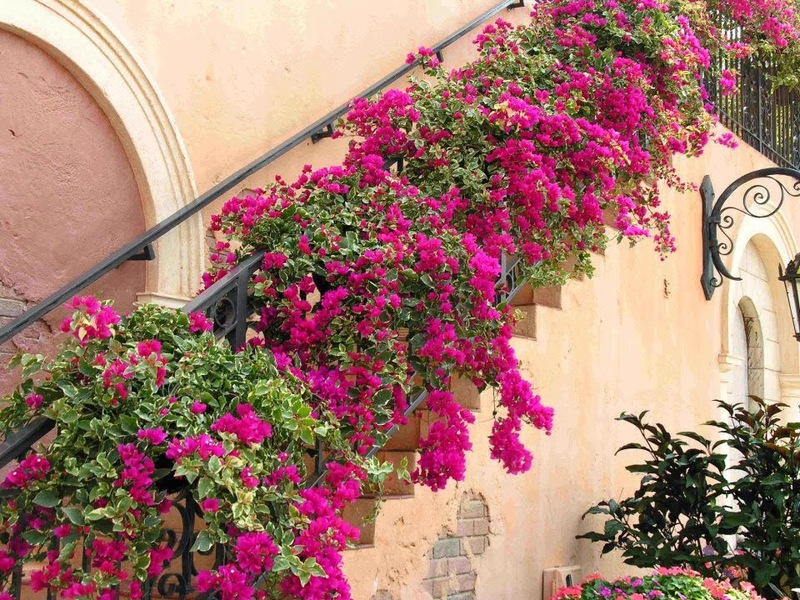 However, Bougainvillea cultivars can be expensive to purchase, and while you may see exactly the colour form you need when driving around the neighbourhood, you cannot find it for love nor money in any of your local plant retailers. Now there is a solution, and one that is fairly simple in execution. Take your own Bougainvillea cuttings and grow them on into viable plants. Just make sure you ask for permission first before taking cuttings from your neighbours plants as this can cause offence. The best time to take Bougainvillea cuttings is in the spring, and while you can take cuttings at any time of the year, spring is when Bougainvilleas naturally start to produce the majority of their growth. Using a sharp, sterilized blade, take 6 inch cuttings from below a healthy, non-flowering growing tip. 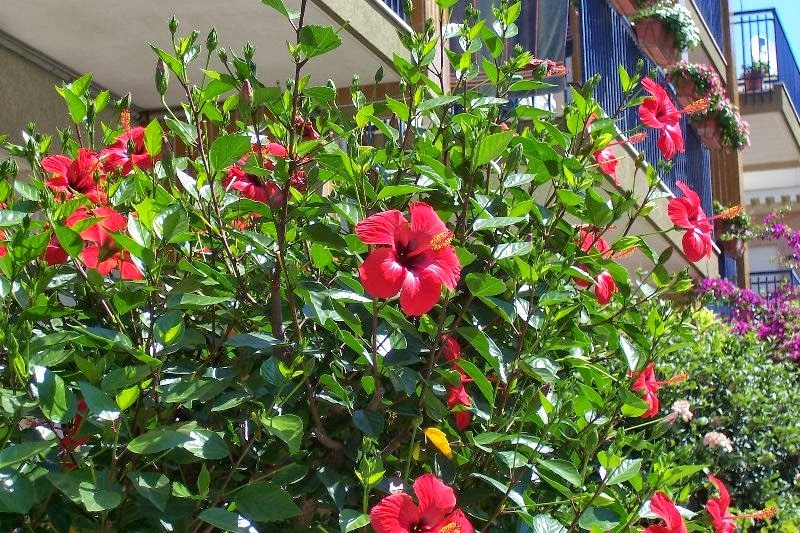 Be aware that Bougainvillea can be difficult to propagate and not every cutting will form roots, therefore take more cutting material than you require. If it will be some time before the cuttings are going to be put into their compost mixture then wrap them in damp paper towel to prevent them from drying out, and also place into a closed, plastic bag. 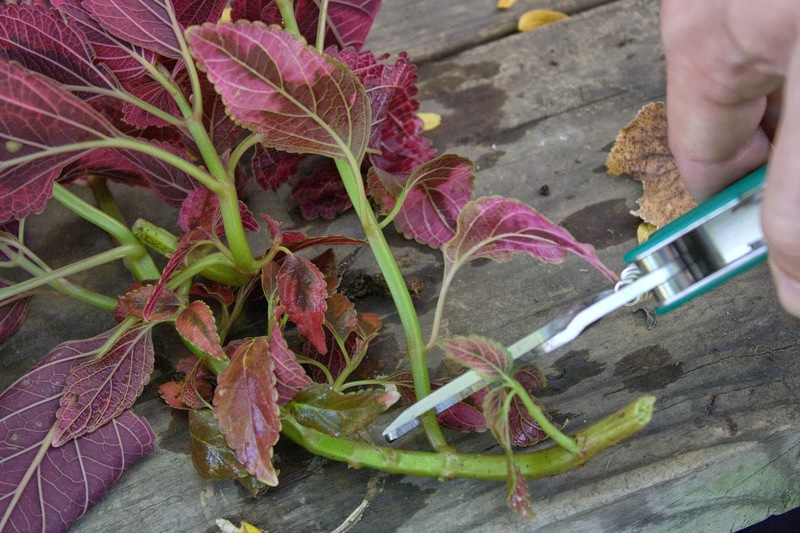 When you are ready to commence, prepare the cuttings by remove all the leaves, except for four or five at top of the stem. Prepare either 2 or 3 inch pot with a good quality compost such as John Innes 'Seed and Cutting' although you may wish to mix in an extra 30% horticultural grit, perlite or vermiculite for improved drainage. Just use one pot for each cutting you want to propagate, although if you are short on pots you can get away with two cuttings per pot at most. Firm the soil down with your fingers to remove any large air pockets, and aim for a soil level about 1/4 inch below the rim of the pot. Remove a prepared stem from the wet paper towel and dip the cut end of the stem into rooting hormone powder. It is important to tap the stem with your finger to remove any excess. 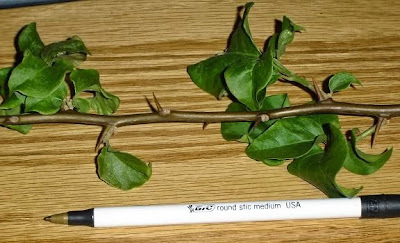 Form a hole in the soil with the blunt end of a pencil and insert the cut end of your Bougainvillea so that it is 1.5 inches below the soil level. Firm the soil around the cutting to help hold it upright. 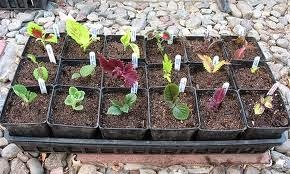 Gently water in the cuttings and once the excess has drained away put them in an old seed tray or a pan with sides. Now place the whole lot into a closed, heated propagator or inside a large plastic bag. Close off the the top of the bag to help retain humidity. Move the cuttings to a warm, bright position, but out of direct sunlight, and try to maintain a soil temperature between 65° and 75° Fahrenheit. You may require a heat mat to achieve this or just set the thermostat if you are using the heated propagator. 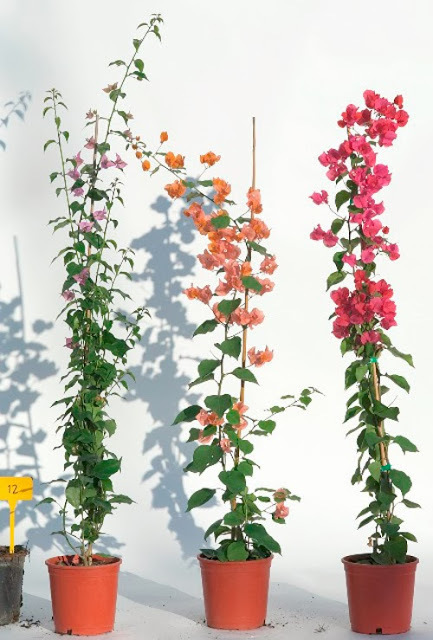 It can take up to three months before Bougainvilleas take root, but you can start checking the cuttings once you see new growth on the stems. Pull gently to test for root formation. If you feel a slight resistance, then the cuttings have rooted. 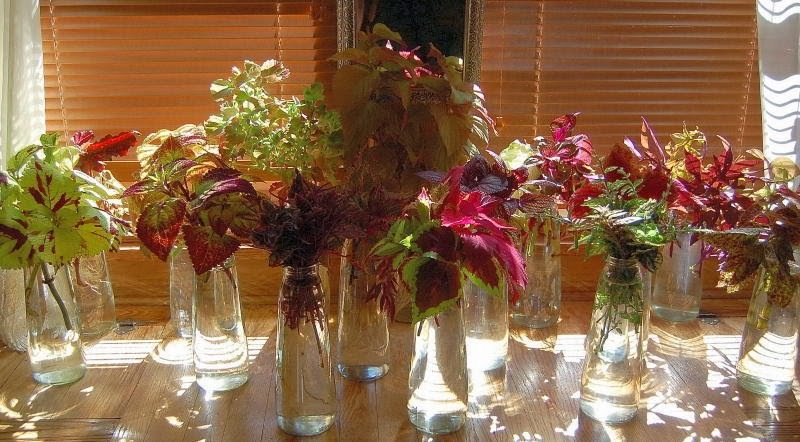 Once rooted, the cuttings can be removed from their bag or propagator. Remember to water, but again, make sure the compost does not become waterlogged. The Bougainvillea cuttings can be potted on to a larger pot once roots begin to emerge at the bottom of their existing pot and can planted up into their final position once they are a couple of feet in height. 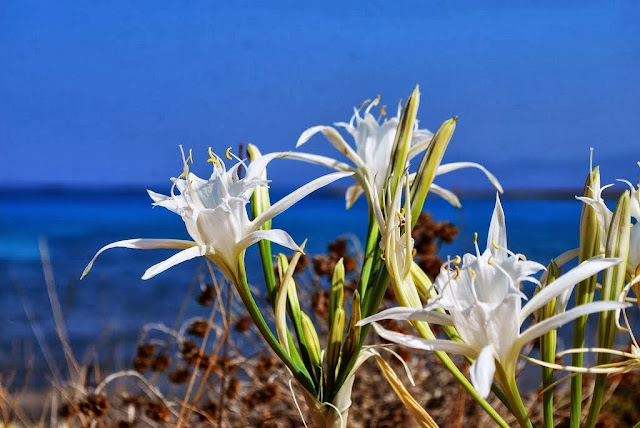 The sea daffodil is without doubt one of the most beautiful plants of the south-western Mediterranean. You can find it growing on the coastal sands or just above the high tide mark, and as its common name suggests, it is a genuine bulbous plant. However, despite appearances is not remotely related to the daffodil. Luckily for those us who wish to grow this gorgeous specimen in the garden then you can, so long as you try and mimic is natural environment as best as possible. 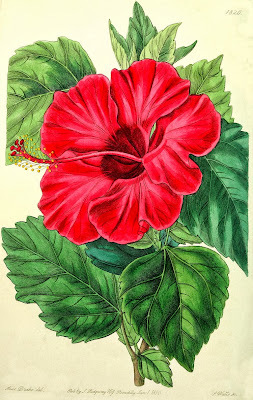 It will require a very sunny position and a very well-drained, sandy soil. You can improve your soil by adding plenty of horticultural grit or grit-sand, but in cooler regions you may be better off growing it a pot. 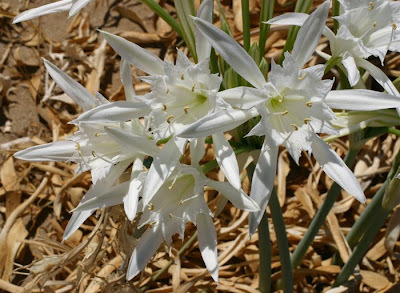 The Sea Daffodil will needs a hot summer in order to induce flowering and is often a shy bloomer in cooler climates. Again, growing in a pot will provide a warmer root environment and will also make it easier to move around should it need the encouragement of a month or two in a greenhouse. It is hardy to USDA zone 8, and surprisingly will tolerate temperatures down to about −5 °C (23 °F). However I would rather not take that risk myself and instead overwinter in a frost-free greenhouse. As with many bulb species they can be propagation either by seeds or division after flowering. If you have collected your own seed they then will germinate quickly in just a few weeks. You can sow them into either pure grit-sand or a good quality, well-drained compost such as John Innes 'Seed and Cutting', with added horticultural grit, perlite or vermiculite for better drainage. If you can get it, mix in 30% volcanic grit and/or sand. Cover with a light dressing of compost and gently water. Place the seed in a bright position at between 15°C to maximum 22°C. Do not keep them any warmer as this can inhibit germination. Only water again once the compost has dried out. They will not require a period of dormancy over the summer for the first 2 years but keep the seedlings more on the dry side. In the third year keep the young plants dry from June to mid-August. Give them a half-diluted liquid feed once the leaves emerge and with a bit of luck your Sea Daffodil should flower in their third or fourth year.